PLUS Receive a free mini photobook of all of your edited photos (approx 10-12 photos). 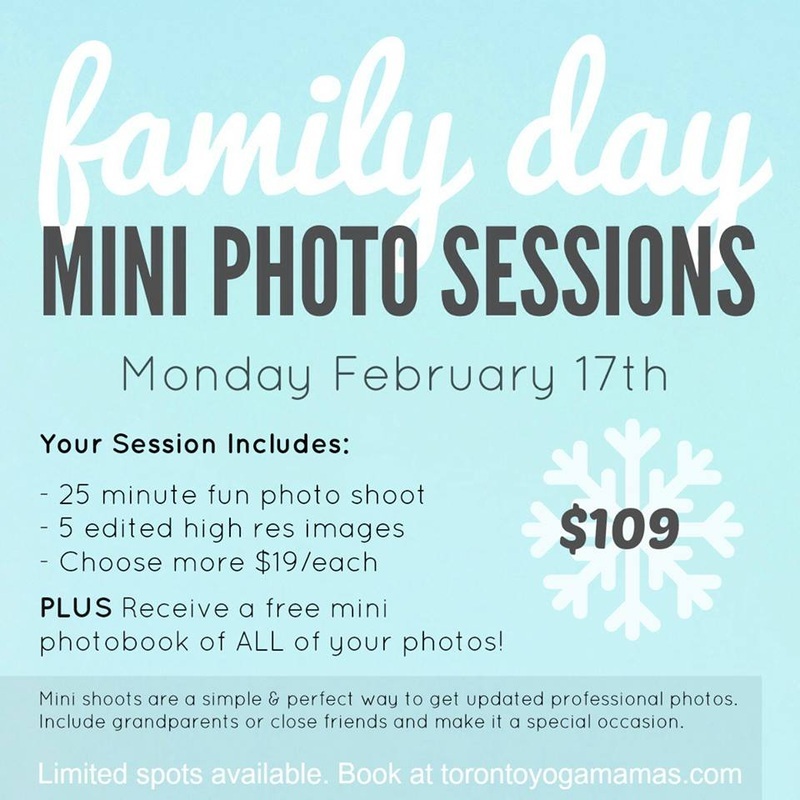 Want to take part in our next Family Mini Photo Sessions? Please fill out the form below and we'll contact you when we do this again.